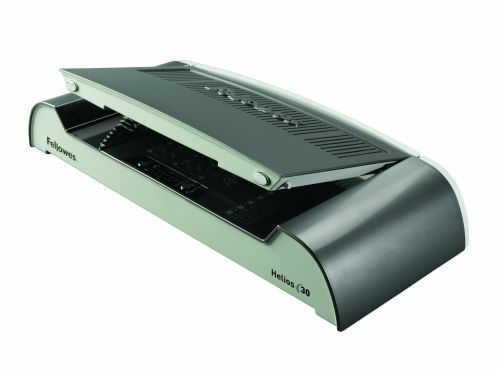 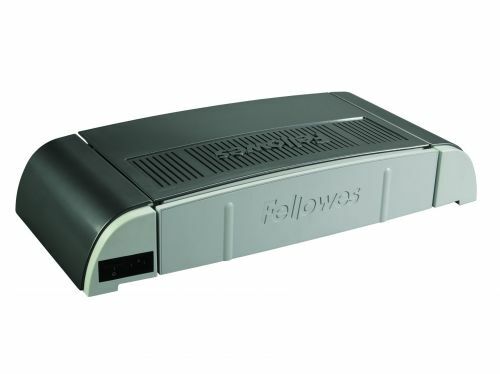 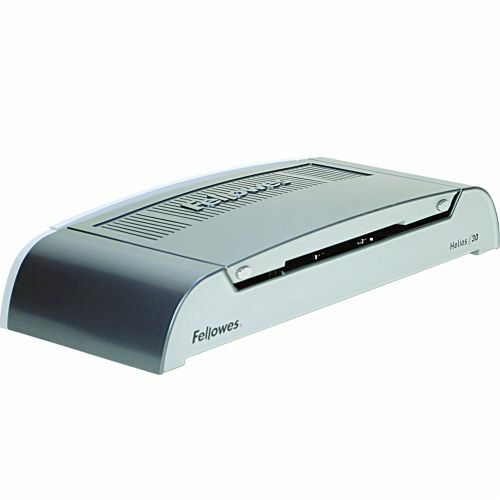 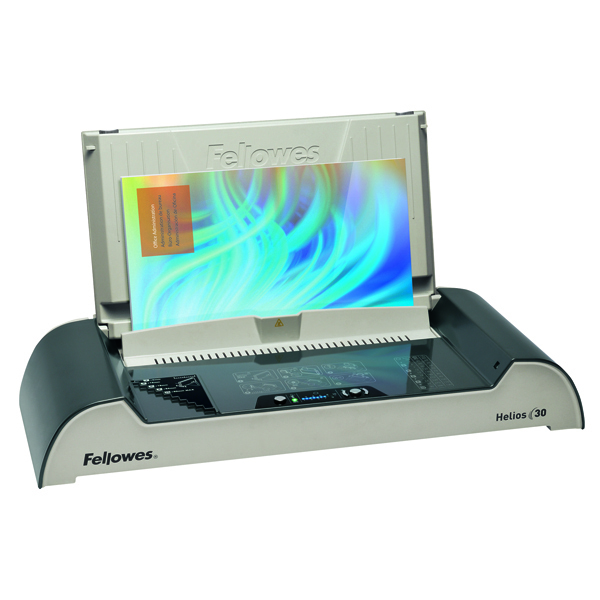 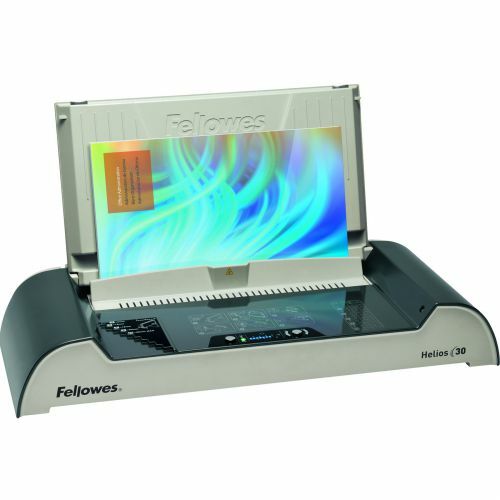 The Fellowes Helios 30 Office Thermal Binder is quick, convenient and has advanced safety features making it ideal for frequent use in the office. 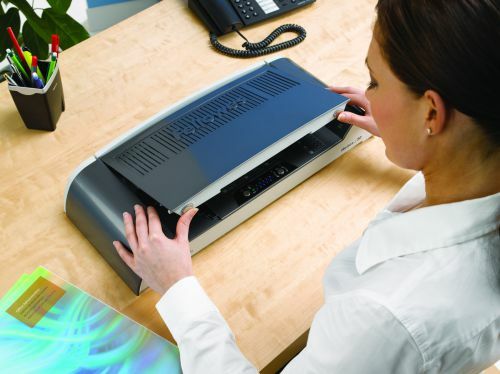 This thermal binder enables you to create a high quality book-like finish to your documents. 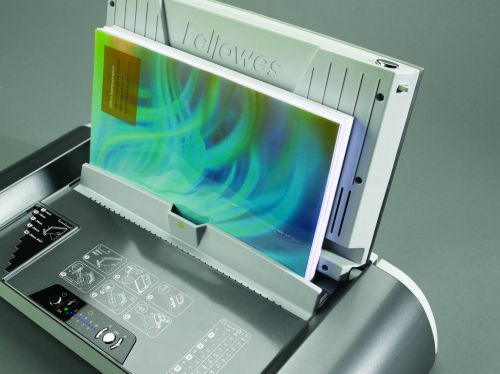 Multiple documents up to 300 sheets (30mm) can be bound simultaneously. 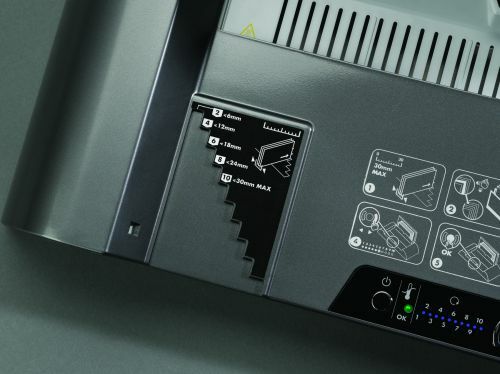 Helios 30 comes with the advanced safety feature HeatShield. 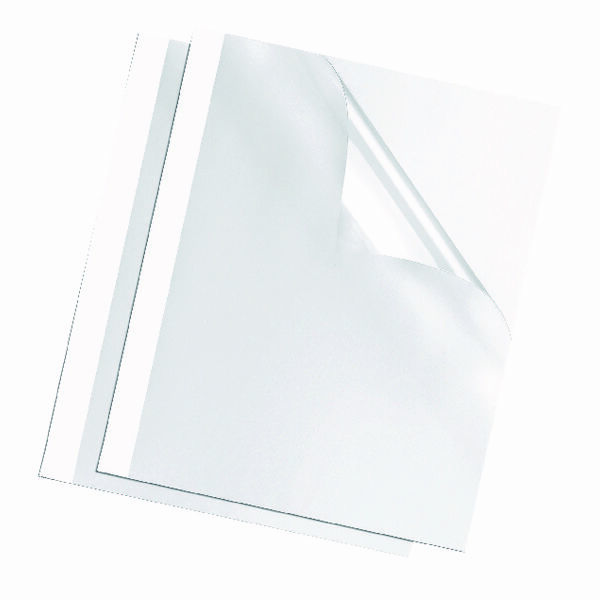 HeatShield is a safety barrier that prevents accidental contact with the heating plate and a Sleep mode mechanism is operated after periods of inactivity, reducing energy consumption. 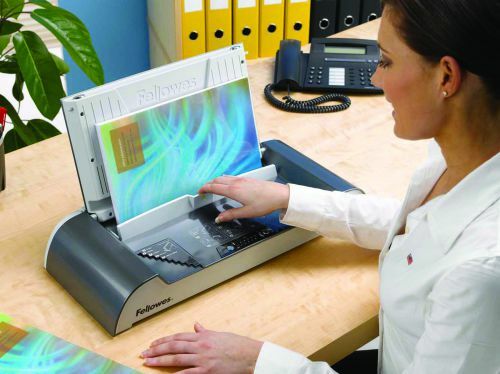 The document size guide enables the user to easily select the correct binding cycle for each different sized document. 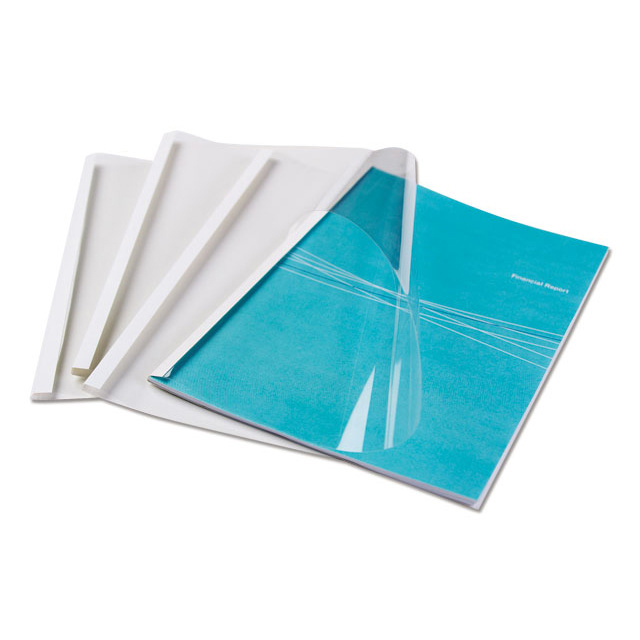 Includes a variable binding cycle feature to easily bind documents of different thicknesses.